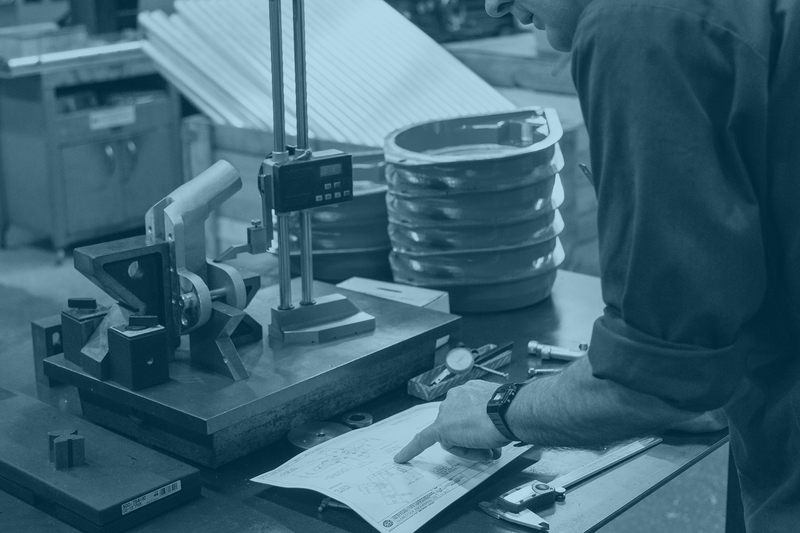 Before reaching the shelves, all machined components are subject to stringent checks. Nothing gets passed these guys! Keen attention to detail makes sure no sub-standard parts are used, so you can be reassured that every single unit produced is without fault.